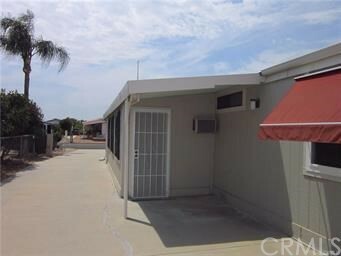 Excellent condition, Beautiful triple wide on 433 permanent foundation. 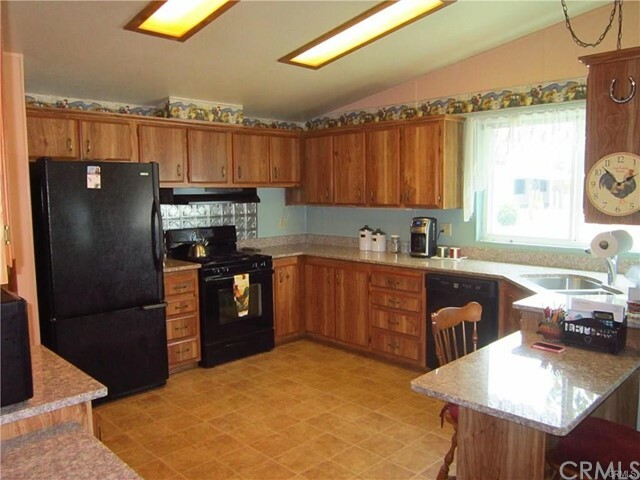 2x6 construction- drywall interior- detached 2 car garage with extra workshop. Concrete RV parking with hookups. Newer double pane vinyl windows throughout. 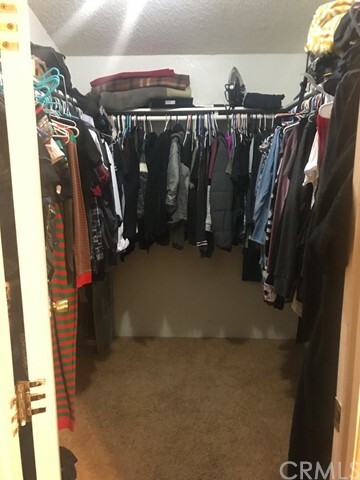 In reality you have 3 bedrooms with closets and There is a den that could easily be a fourth bedroom. 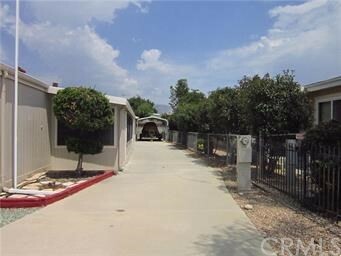 The spacious kitchen has granite counter tops, plenty of cabinet space, previews seller had install newer stove and dishwasher. Indoor laundry with nice pantry space. 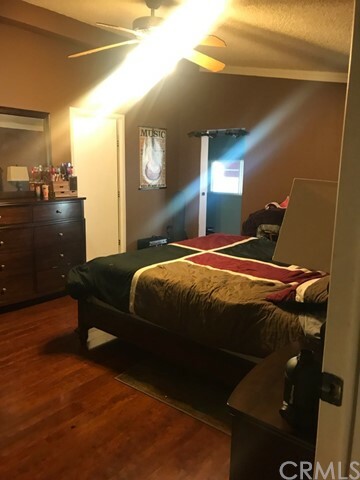 Very large master bedroom. Enclosed patio room. 2 water heaters for better efficiency and the HVAC unit has been upgraded. 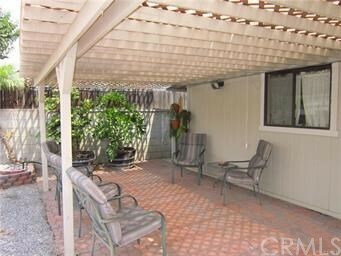 There is a covered RV area and pleasant/ private covered patio in the back yard. 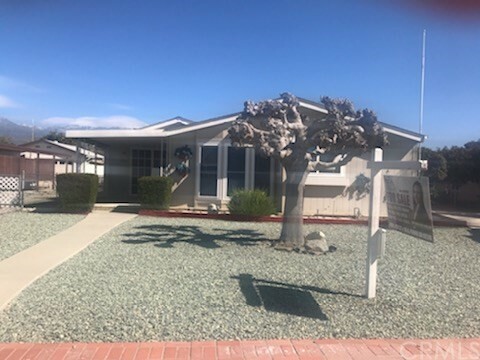 This home is located in the quiet area in East Hemet. 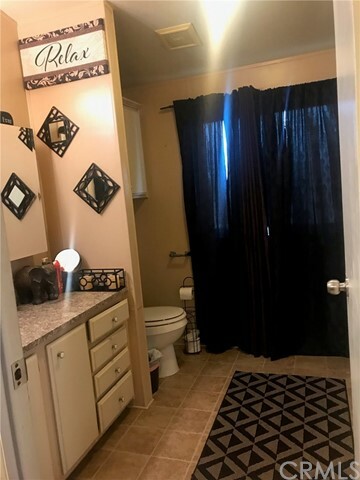 Hurry bring your buyer they won't be disappointment.